You may be tempted to pop a sleeping pill in order to get a night of good sleep. But are sleeping pills the most effective way to treat troubled sleeping? And if you do take them how long should you take them for? Insomnia is the main reason that people take sleeping pills. This is difficulty falling asleep or staying asleep. It is known to be the most common sleep order that exists. According to research insomnia impacts about one-third of adults on a weekly basis. 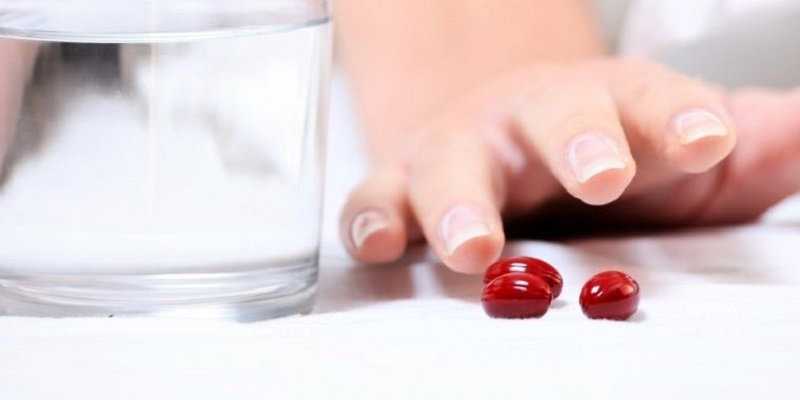 Sleeping pills have been seen as a simple or easy fix by many patients. But in fact rather than immediately using sleeping pills the underlying cause of the problem must be discovered. Sleep disorders like insomnia are caused by many different reasons. People may have difficulty sleeping because of drinking too much caffeine right before bed or do to swing shifts at work. Additionally, medical and psychological disorders can result in sleeping difficulty. It is recommended to only consider using sleeping pills after addressing all of these behavioral methods. If you do use medicine, you should do it with caution and be very careful about the sedation effects the next day.